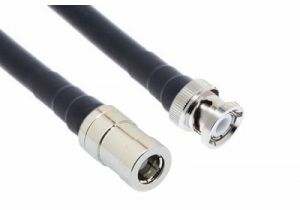 ShowMeCables offers a wide variety of BNC coax cables. Cabling options include N-type, SMA, TNC, and UHF connectivity. Stock cables range from six inches to 6 feet. Custom lengths available as well. Made with quality parts from Pasternack, our BNC cables are ready for your coax applications.